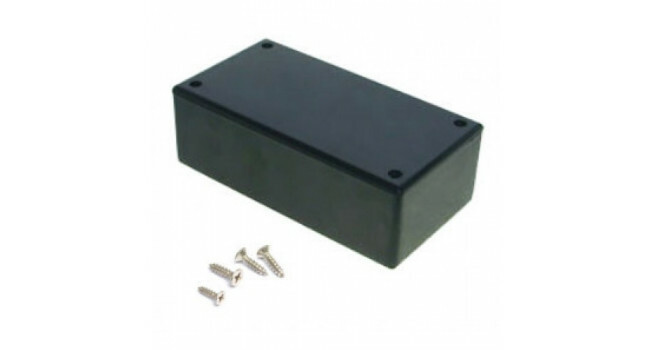 These medium size ABS enclosures comes in very handy when building your next project. 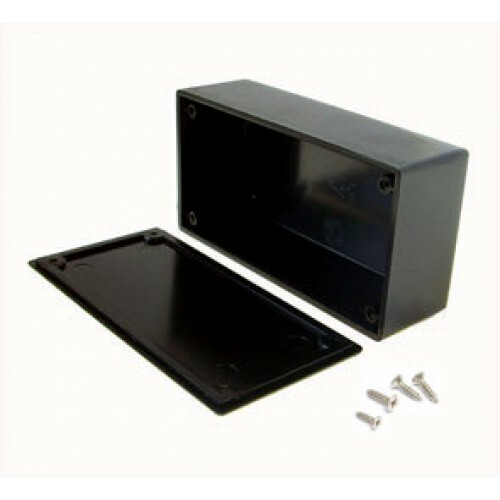 At about 2.7mm thick, this ABS Enclosure 195 x 110 x 60 mm is perfect for medium size designs. 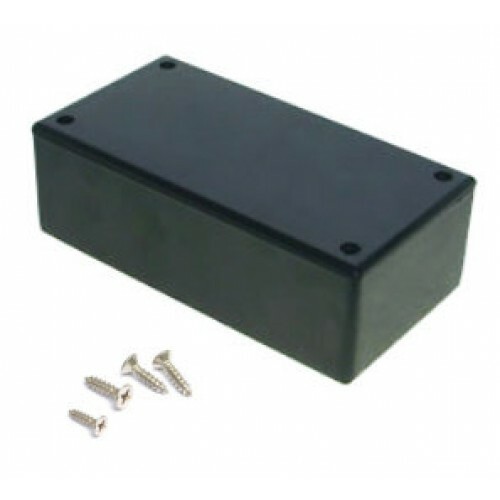 The lid is secured with 3mm screws (included).